Nothing is more important than having children sitting in correct postures! Poorly sitting not only effects kids’ health but slows their physical development. Frequent pains of neck, shoulders and back results in spinal problem. 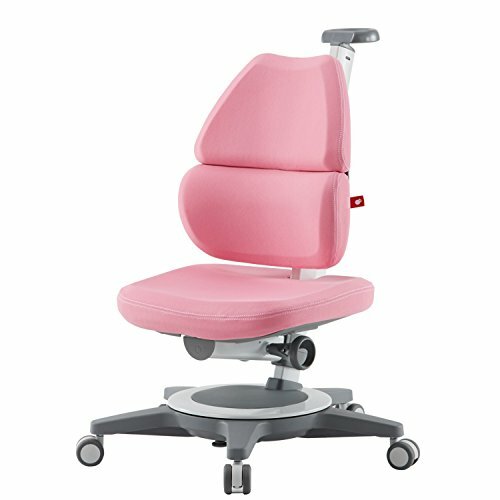 Children's Ergonomic Desk Chair is design for children from 3 years old to teen years. Height adjusts from 12.0 to 20.5 inches. TCT Nanotec products provide a healthier environment and happy life experience for kids and parents. Available in green, pink and blue. If you have any questions about this product by TCT Nanotec, contact us by completing and submitting the form below. If you are looking for a specif part number, please include it with your message.